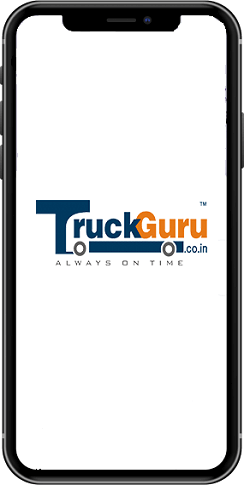 We welcome you to TruckGuru, one of the reliable packers and movers in Jaipur. The place is already famous for every aspects and trading is one of the most important of all. We know how difficult it is to move things from one place to another. It often requires professional assistance. So provide professional assistance as the best packers and movers in Jaipur. 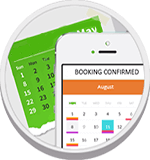 We are available to you with our pre-qualified and satisfactory services which set us apart in our customer support. We have our corporate office backed with all kind of truck and tempo that allows full and part load of transportation we offer most sought after packers and movers services in Jaipur. looking for Shifting and relocation company in Jaipur, call us at 7202045678.